The NVIDIA GeForce GT 620M is an entry-level, DirectX 11 compatible graphics card that was announced in the first quarter of 2012 for laptops. Its core can be based on either the 40nm GF108 chip (similar to the GeForce GT 525M) or the new power-optimized 28nm GF117 chip with 64-bit or 128-bit DDR3 memory. Both architectures still stem directly from the Fermi generation. 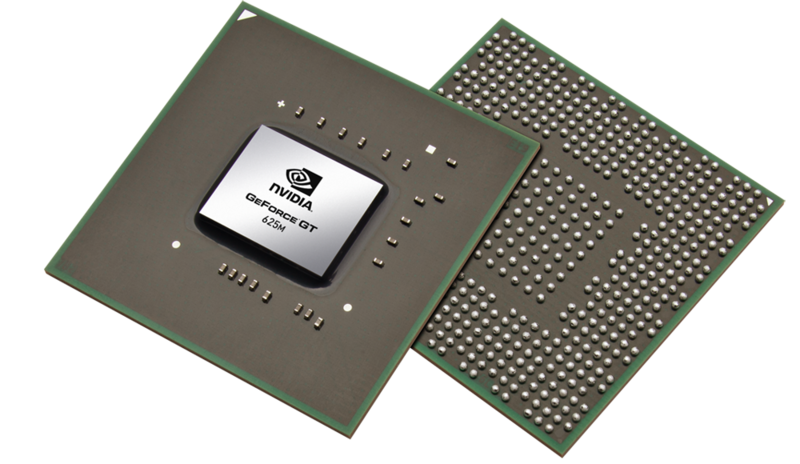 The 128-bit version of the GeForce GT 620M (with turbo) performs similarly to the older GeForce GT 540M due to their similar clock rates and core architecture. Therefore, modern and demanding games are playable in low to medium settings at 1366x768 pixel resolution. The rumored 64-bit version will likely suffer from the reduced bandwidth and offer slower performance in comparison. The shader cores (also called CUDA cores) can be used for general calculations with APIs such as CUDA, DirectCompute 2.1 and OpenCL. PhysX is theoretically possible, but the GT 620M is too slow to handle both PhysX and 3D rendering for modern games. 3D Vision is not supported according to Nvidia. 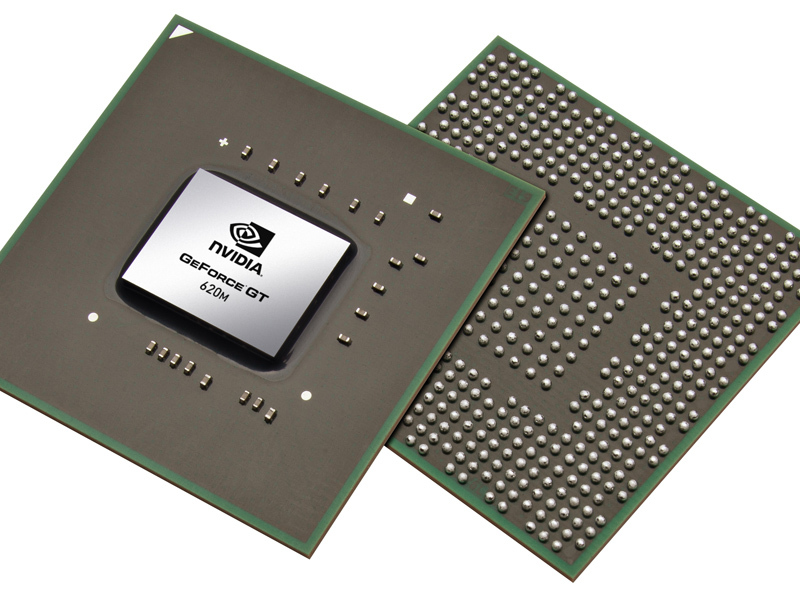 Nvidia claims that the power consumption of the Geforce GT 620M should be below that of the GeForce GT 525M due to the improved efficiency of the GF117 architecture.